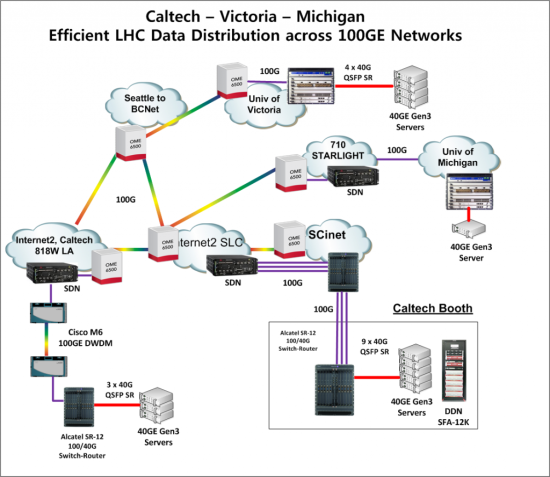 During the SuperComputing 2012 (SC12) conference earlier this month, an international team of physicists, computer scientists, and network engineers from the University of Victoria, the California Institute for Technology, the University of Michigan and Vanderbilt’s Brookhaven National Lab broke their own record for data transfer using the latest generation of wide area network circuits. Apparently, this is just the start, according to this report, 1,000 Mbps speeds will be possible in the next 12 months. Overall, the transfer rate achieved by the team hit 339 Mbps. For the sake of comparison, a 3G cellphone can usually achieve data transfer rates of around 18 Mbps while brand new super-exciting 4G cellphones can hit 30-35 Mbps in real-world scenarios. It’s so simple – why didn’t someone do this before. Saanich’s council and committee meetings are to be streamed live online and archived as podcasts, according to this report. What a simple way of making local politics more accessible. 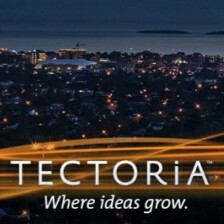 “This will give residents more opportunity to have contact with the people they elect,” said Councillor Vic Derman. I find the webcam displaying the line-ups at the Saanich garden waste dump on McKenzie Avenue very useful in my decision on whether I make the trip or not.